You should see this on a blue day! 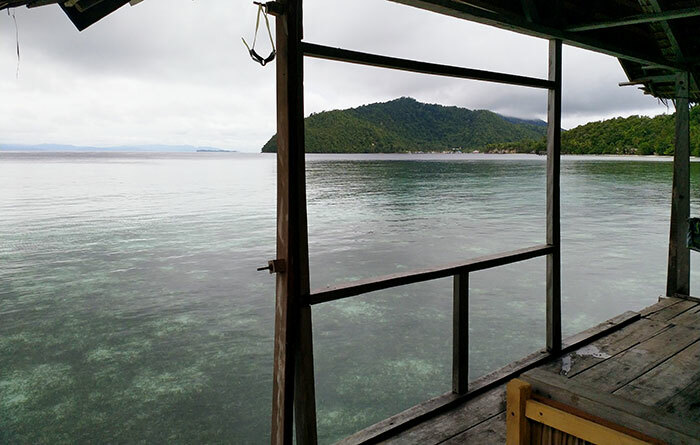 Firdas Homestay occupies a quiet location on a fine sandy beach in Warahnus Cove on Kri’s south coast. 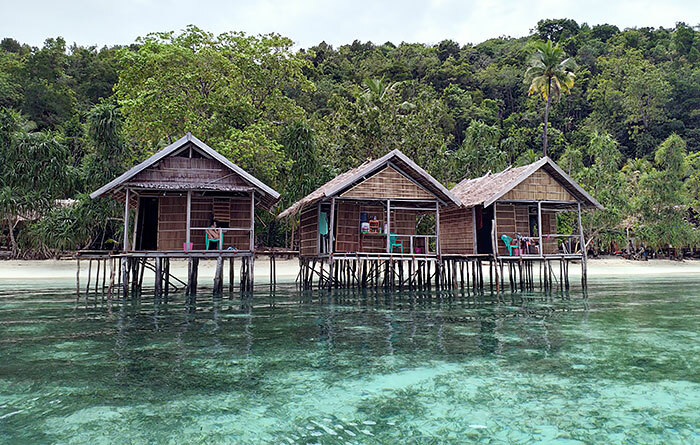 Three over-water private bungalows are available. All have verandahs with tables, chairs, and great ocean views across the Dampier Strait. 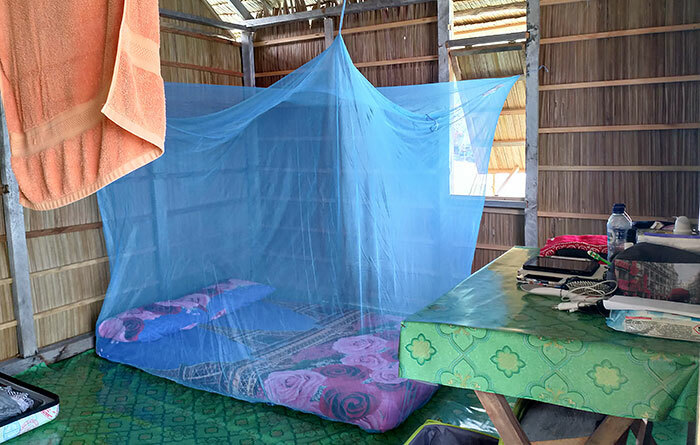 Bedding is mattresses on the floor with covers, pillows, bolsters and mosquito net. All bungalows have power outlets and room light switches. Bungalows are set up for 2 people, but extra mattresses can be provided if needed. Meals are served on bungalow verandahs and free drinking water and tea and coffee making supplies are always available for guests. 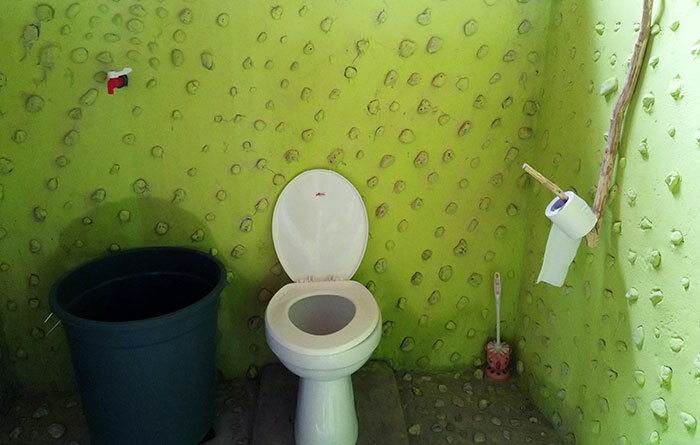 All guests share a 2 roomed, concrete floored bathroom. 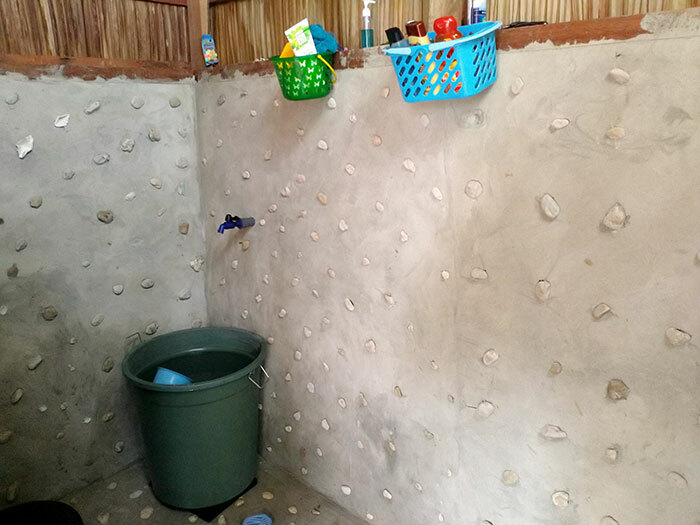 One room houses a western style toilet, the other provides for bucket bathing. 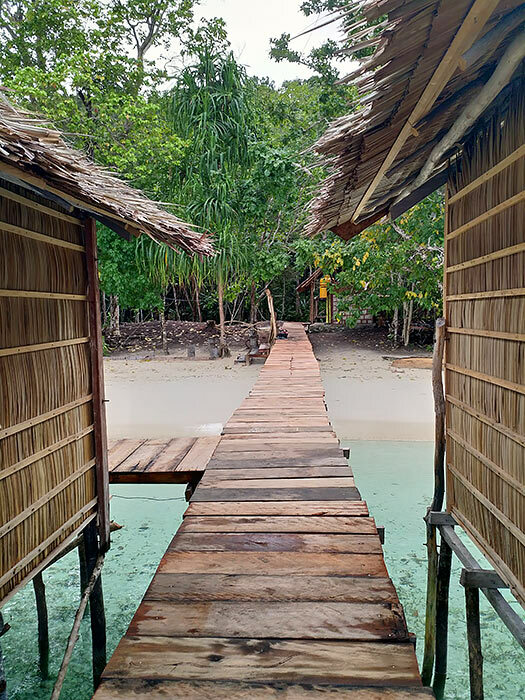 Electricity at Firdas Homestay is available from sunset to around midnight, and the homestay receives a good mobile phone signal with a (slow) 4G data connection available. Only a little English is spoken at Firdas Homestay, but neighbours can help if required. 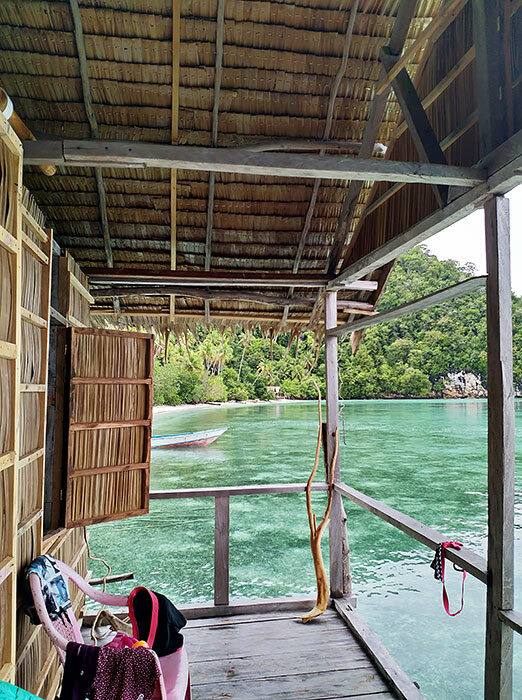 Please note that, as everywhere in Raja Ampat, you need to take all your inorganic rubbish away with you when you leave. 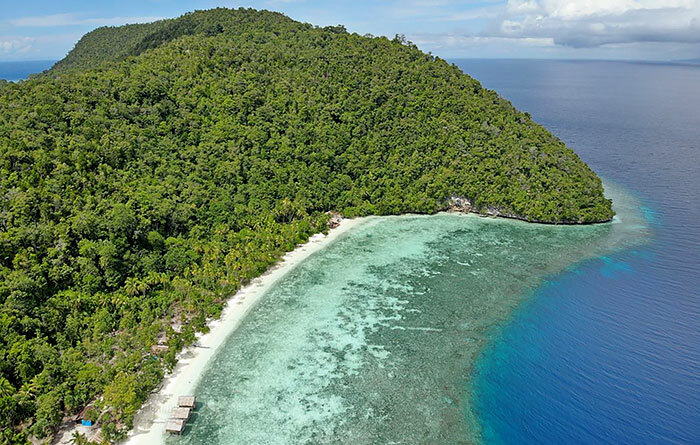 Such trash left on the island cannot be safely disposed of and will simply add to Raja Ampat’s growing rubbish problem. Transport between Waisai and Firdas Homestay costs IDR 750,000 each way, shared among passengers. The speedboat used can accommodate up to 9 passengers. 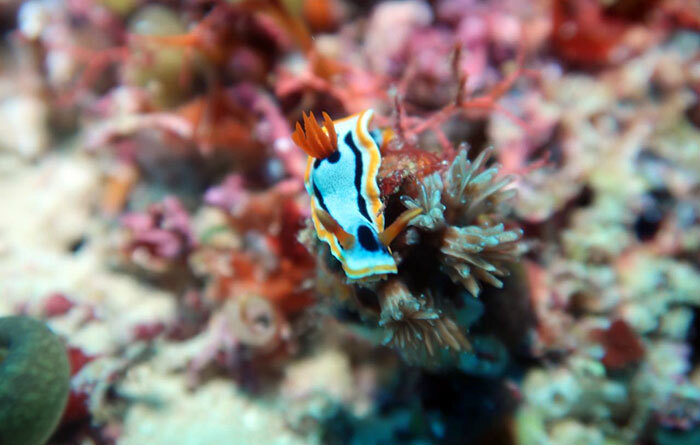 Be sure to bring your snorkelling gear, because Firdas Homestay’s seagrass flats and house reefs are fabulous. 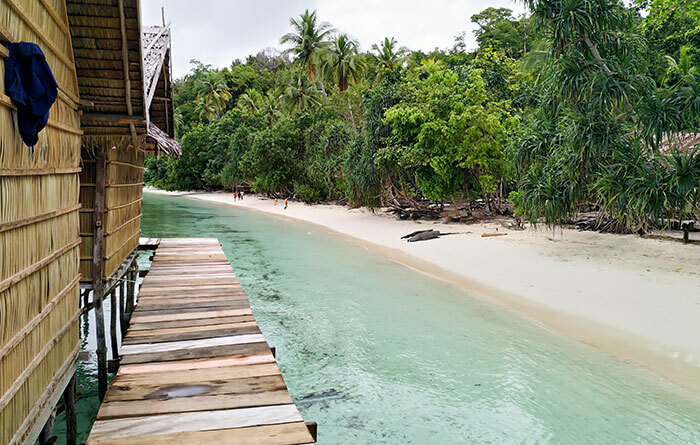 A wide range of marine environments can be experienced between Waranus Cove, the nearby western end of Kri, and across to Mansuar’s Yenbuba jetty. 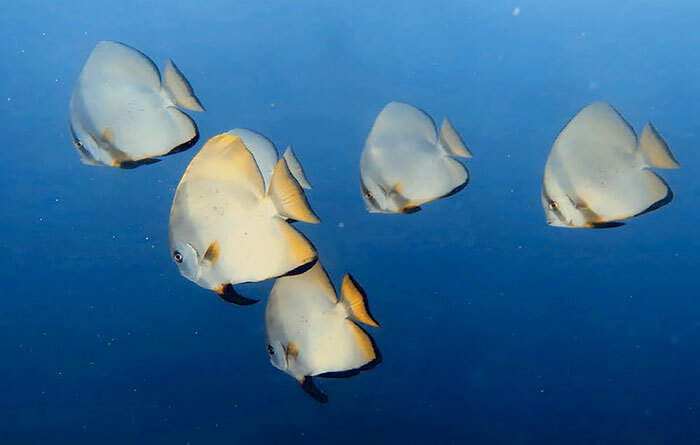 Snorkeling trips by longboat can be organised to anywhere you want to go. The table below gives tour prices for some of the most popular sites. Prices are per trip, shared by passengers. 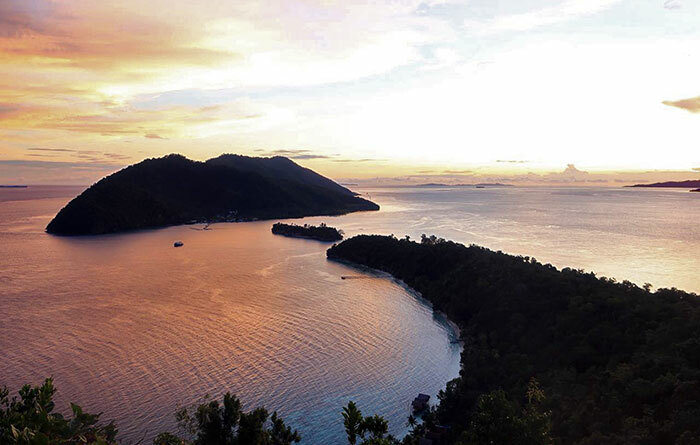 Climb the hill above the homestay for spectacular panoramic views, or make the low tide trek across the sandbanks from Kri’s western end to the neighbouring islands of Ransiwor and Mansuar. We spent here more than a week in November and we were more than satisfied with everything. You walk out of the room and you can go into the water, snorkel with turtles, sharks, and many species of fish. It is wonderful. The bed is very clean, the food is tasty, the toilet and shower are better than we expected. The hosts very extremely nice. I recommend this place to everyone! We stayed 6 nights at Firdas in January 2019 and can highly recommend this homestay! Bungalows were clean with chairs on the veranda and your own water dispenser. Food was really good and varied and the family were very kind to accommodate vegetarians. 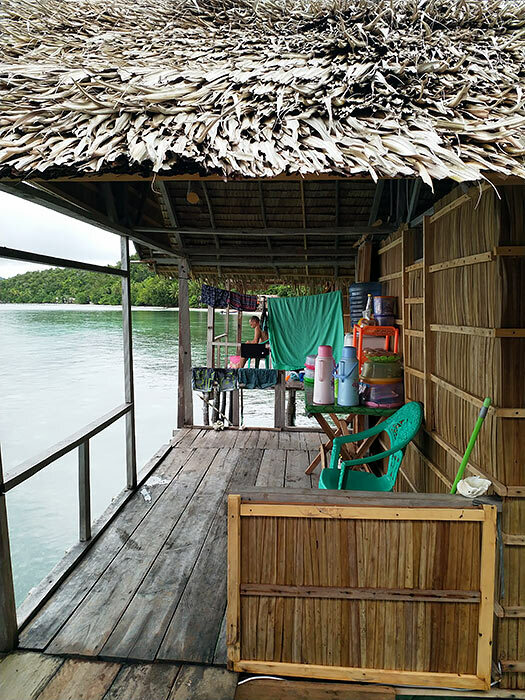 The whole vibe was really peaceful, and during the day you have access to the most abundant reef, right out of the homestay. Swim further down, towards the jetty and past it and we saw lots of turtles and black tips. Thank you, Joshua + family for being great hosts! 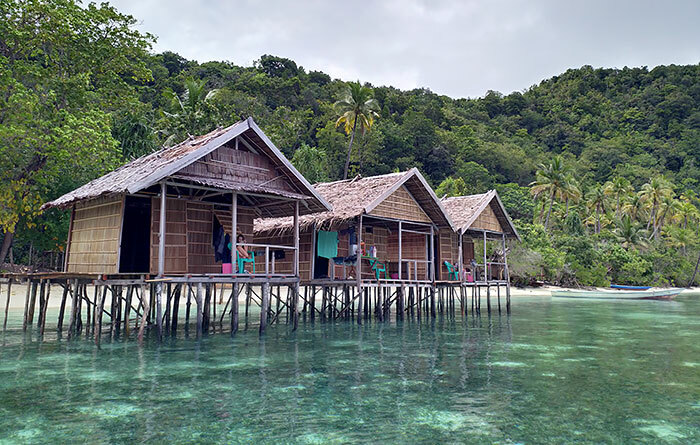 We had a wonderful time in these overwater bungalows. The calm and the beauty of the place enchanted us. The family was very friendly. We liked their simplicity and their naturalness. Everyone was trying to please us. Everything was perfect. 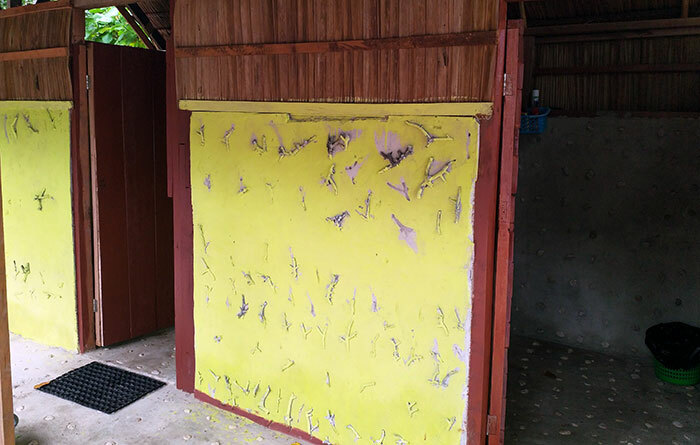 The local cuisine was varied and plentiful, the accommodation was clean and comfortable. 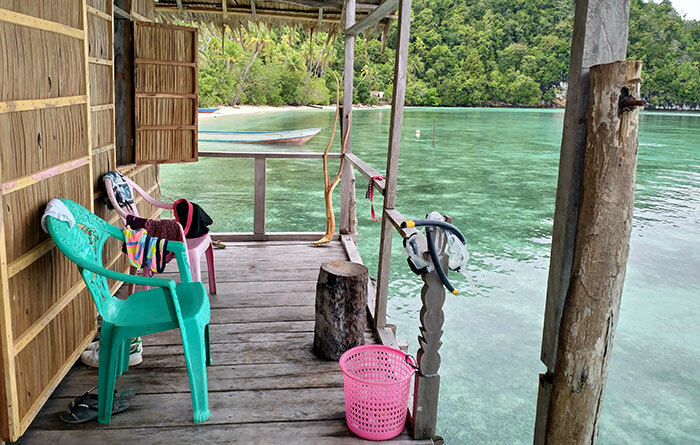 We recommend this homestay and look forward to returning to this little paradise …. Thankyou very much for the best reviews t from all of you who booked at firdas homestay👌👌👌👌….!!! I respect these reviews from all of you. With my pleasure,I’ll do the best to others too who will book at my homestay. We stayed here because we had To leave the previous place where we were because was full . And what a great surprise ! Only 3 bungalows over the sea. A quiet beach not To busy compare To some other places. This is exactly what we where looking for . We were suppose to stay 2 nights and ended up staying 8 ! The family was so Nice and cook amazing food. Even delicious cake every evening. The sunset are also just amazing from the balcony. I really recommand this place. thanks again To Joshua and all his family for making our stay unforgettable .